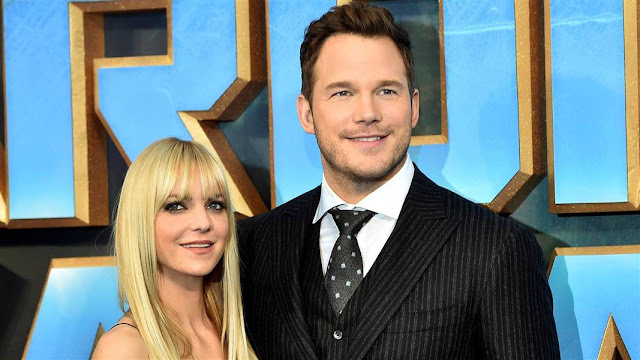 Chris Pratt and Anna Faris are still living together at least according to Patti Stanger. The “Millionaire Matchmaker” revealed to Entertainment Tonight on Thursday that she is friends with the couple, and to her knowledge no one has moved out of the family home yet. "The day it happened I actually texted them. I don't know what happened there. [Pratt] is still living in the house,” Stanger claimed. “Let's pray it turns around," she said. "I want them to get back together. So, I'm not fixin' them up — I would just be the counselor between them and go, 'What really is the issue here?' Because she's living in the house ... you just don't really say something when they're [still] living in the house [together]." Reps for Faris and Pratt did not immediately return Fox News' request for comment. The A-listers share a son together and were married for eight years. The “Guardians of the Galaxy” star and “Mom” actress expressed their sadness for the split in their joint statement. “We are sad to announce we are legally separating. We tried hard for a long time, and we're really disappointed," they wrote. "Our son has two parents who love him very much and for his sake we want to keep this situation as private as possible moving forward. We still love each other and will always cherish our time together and continue to have the deepest respect for one another."